Porta Potty Rental, Now Available! Total Septic Service has earned the reputation of being a top rated and trusted provider for septic services in the Quad Cities, Eastern Iowa and Western Illinois. Also, as a result of being an independently owned company, we are committed to provide excellence in service in addition to offering fair and affordable pricing. We offer same day service in addition to our 24 hour emergency service response. At Total Septic Service, we handle calls daily from residential and commercial clients for all their septic services in the Quad Cities and surrounding areas. 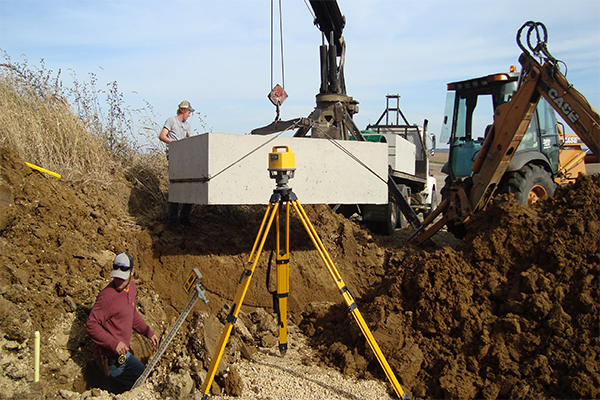 Here at Total Septic Service, we handle all septic services in the Quad Cities, Eastern Iowa and Western Illinois. As a result, there is no job too big or too small. Having the equipment, training and experience to do the job, we get it right the first time. 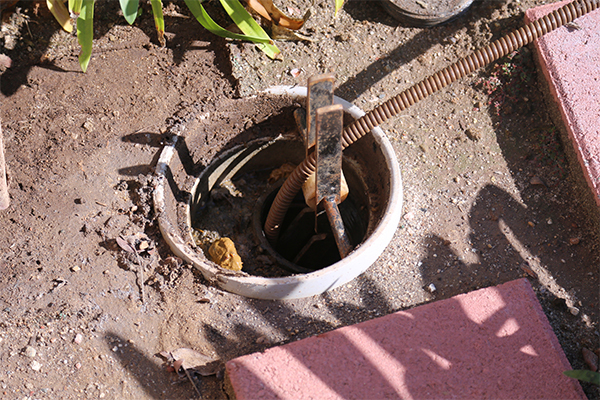 Therefore, many people trust us for a thorough septic system inspection. Hence, they depend on us to handle the more challenging septic system repairs and sewer system maintenance. Yes we handle septic services in the Quad Cities. 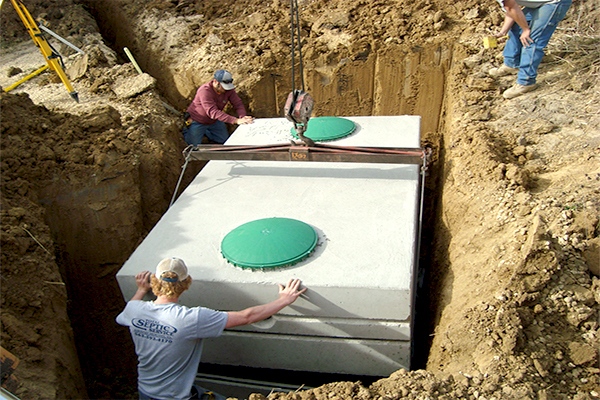 Most of all, specializing in septic tank pumping, septic tank cleaning, septic tank installation, septic tank inspections, farm drainage tiling, grease trap cleaning and collection, porta potty rental and more. Finally, whether your sewer service or septic service in the Quad Cities, Eastern Iowa and Western Illinois need is an emergency, routine maintenance and repair, or you just need advice, you can count on our specialists to meet your needs. Contact us today to see what Total Septic Service can do for you!